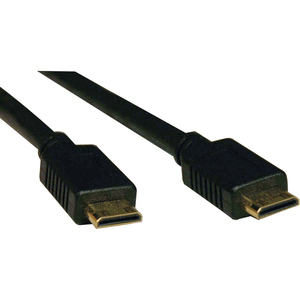 Tripp Lites Mini-HDMI to Mini-HDMI cable allows you to connect Digital Cameras, Camcorders, and other digital devices to an HDTV with a mini-HDMI connector, or two devices utilizing Mini-HDMI. 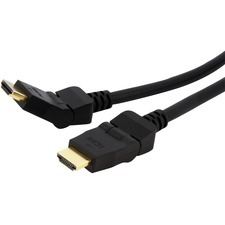 Cable is HDMI 1.3 compliant, which increases the current HDMI standard's bandwidth from 165 MHz, or about 4.95 gigabits per second, to 340 MHz, or about 10.2 gigabits per second. 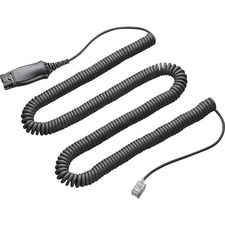 This means you get a more consistent, clean audio and video signal from point A to point B. 24K gold-plated connectors ensure the ultimate in error free signal transfer.